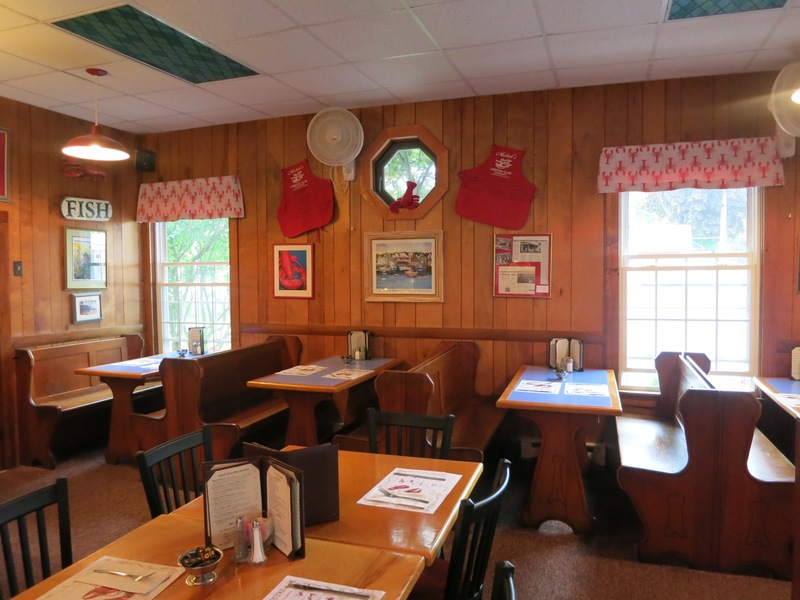 WHY GO: You won’t find cornball or bombast in the Kennebunks. 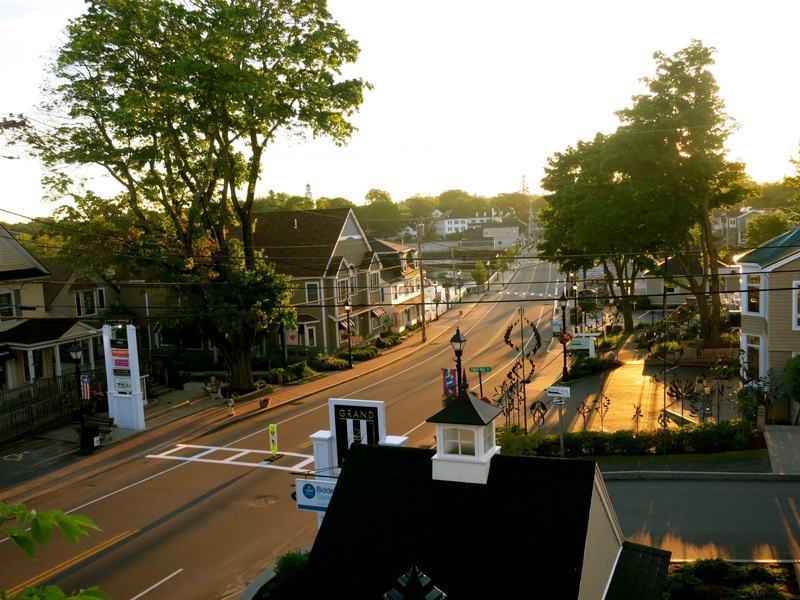 It’s a pretty sincere place, and has managed to maintain a quiet presence between the more touristy Maine towns of Ogunquit and Old Orchard Beach. In the Kennebunks, you will find the Bush Family’s summer home, the freshest New England cuisine, the light, the sea at play against the rocky shore. All that makes Maine Maine is here, but on a much smaller, less touristy scale. Plan to go in the warm months of June or September, when sightseers don’t overrun the place and you can find parking and reduced hotel prices mid-week. A narrow traffic and pedestrian bridge separates Kennebunk from Kennebunkport (known collectively as The Kennebunks), and boutique shops cluster around each side of the bridge. 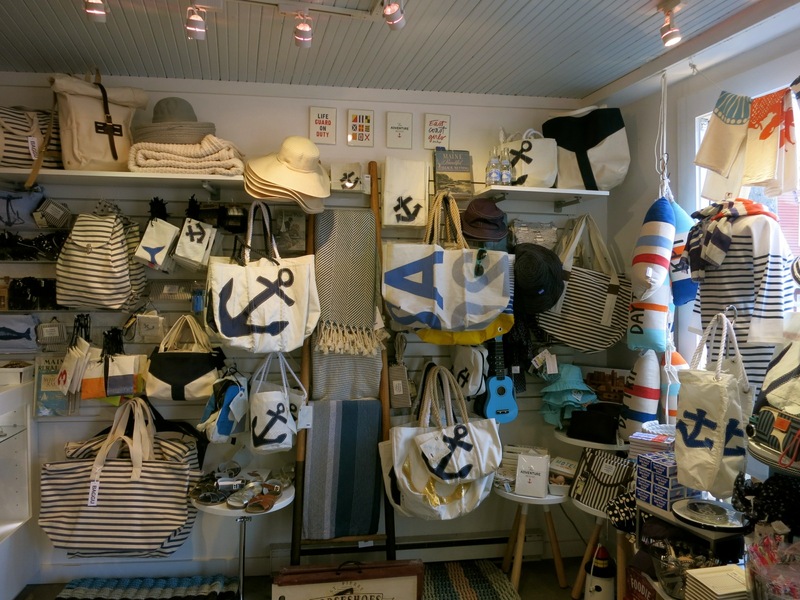 There’s more to the Kennebunks than just picking up a few fun things, though. Here’s how the Mavens do it. 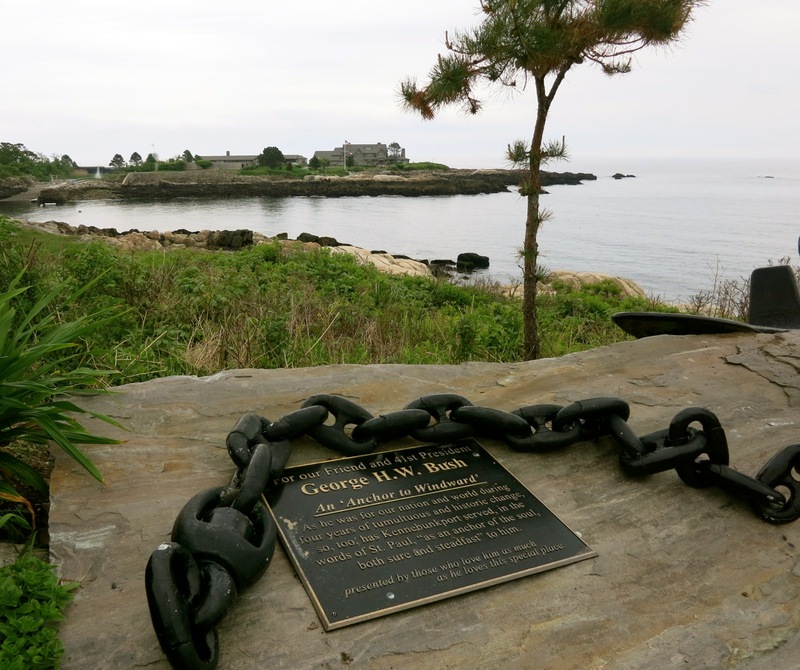 SEE: Walker’s Point, the Bush Compound. If you’re curious about George, drive a couple of miles from downtown on Ocean Drive to a spot wide enough to park for a few minutes (the rest of Ocean Dr. is a tight, winding road that hugs the shoreline with no shoulder to pull off). Walker’s Point juts into the Ocean providing a great photo opportunity from this vantage point. It’s also where the residents of Kennebunkport installed a plaque honoring our 41st president. BEACH IT: Kennebunk has a few pretty and unusually sandy beaches. The largest is Gooch’s – as informal and down-home as its name. Next up, the rocky “Middle Beach,” and finally, the calmer “Mother’s Beach” featuring a large playground. DO: Stroll the streets. Quiet lanes are an antithesis to the teeming boardwalks of other East Coast beach towns. 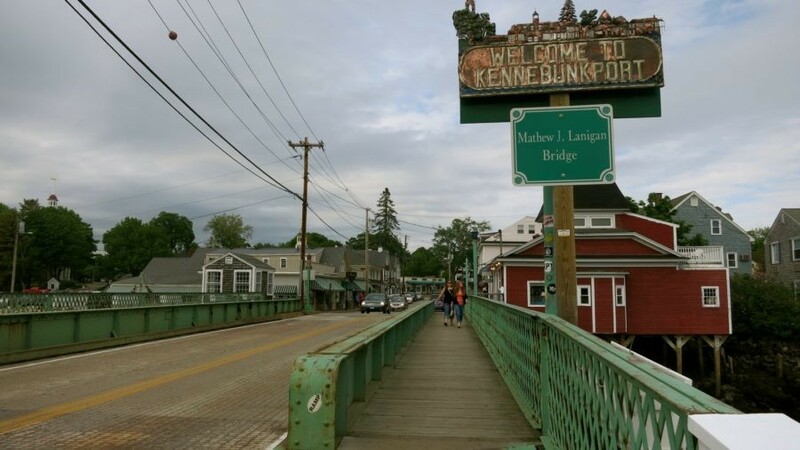 There are plenty of photo ops on the bridge that connects Kennebunk to Kennebunkport. DO: Kayak with Coastal Maine Kayak. Either rent one and paddle under the Kennebunk Bridge upriver, or sign up for a three hour guided tour out to Porpoise Point and a stop at the lighthouse. 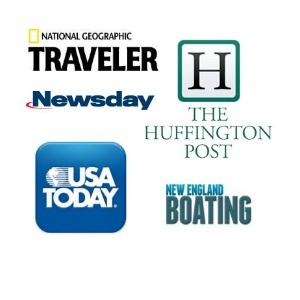 Coastal is the only outfitter in town with genuine licensed Maine guides. Half day rentals $40. 3-hour tour, $85 includes guides, transportation and snacks. DO: Kylie’s Chance Lobster Tour. Where else would you do this? It’s Maine, after all, home of the “lobsta’” – so go out with a real lobster fisherman to learn about regulations and crustaceans on your vacation. The 1-½ hour tour takes you up the Kennebunk River, to see Walker’s Point and mansions on Ocean Ave, then back to haul up a few traps. Yes, you can touch the snappy things as they are measured and banded. Just throw back the little ones aka “shorts.” End of June – Labor Day, 11am, 1pm, 3pm daily. $20 adults, $15 kids. HIKE: One-Mile Carson Trail at Rachel Carson Wildlife Refuge. 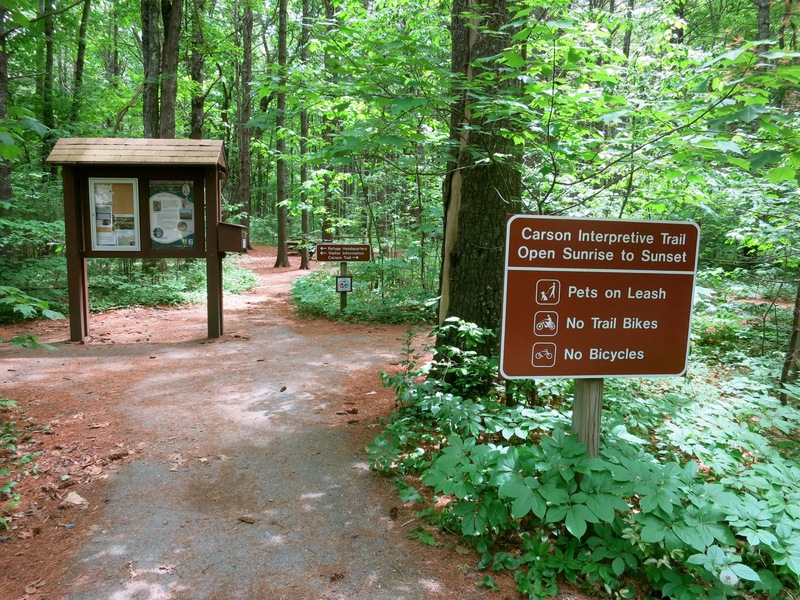 Author of Silent Spring, Rachel Carson was the Mother of the Environmental Movement. A terrific leg stretcher and respite from town, meander on a path and boardwalks over rivers, through salt marsh and forested uplands, with a dozen educational pull-outs. With vistas of southern Maine’s most valuable ecosystem, it’s calming and dramatic at the same time. SHOP: Daytrip Society. Owners must love seeing what creative locals are up to. The place is jammin’ with handbags made from old sails (SeaBags, based in Portland, ME), leather lunch bags (Peg & Awl out of Philly), and tons of other nifty conversation pieces with a focus on eco-friendly utilitarian producers. Browsing is almost as fun as taking something home. SHOP: Home Ingredients. This newcomer offers the best of quirky home design at reasonable price points. 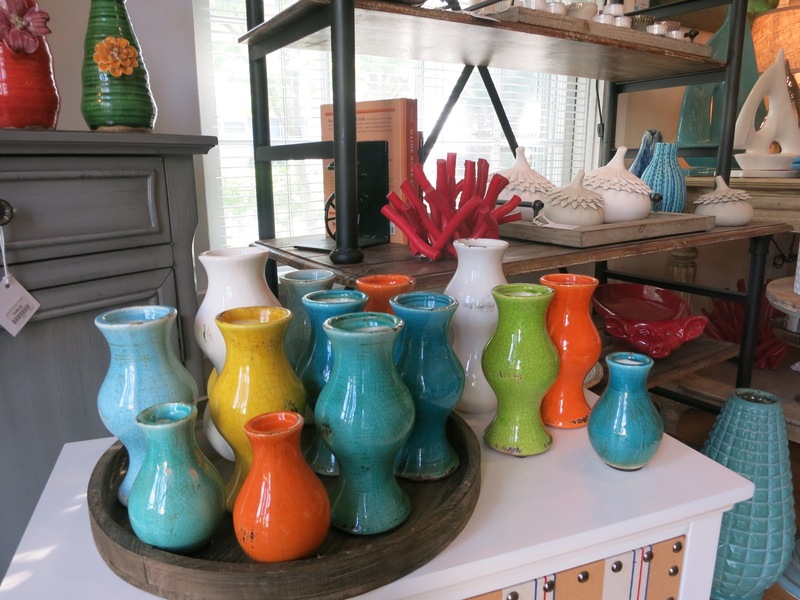 Score a sculpted candelabra that fits into an empty wine bottle ($29.95) or colorful small bouquet vases ($12.95) for that perfect hostess gift. MORNING COFFEE: H.B. Provisions. Do like the locals do and start your day in this worn-plank-floor general store. It’s as figuratively far from Starbucks as you can get. EAT: Earth at Hidden Pond. Kitchen staff has already foraged 200 lbs of mushrooms from the surrounding woodlands – now cooked to perfection by rising star chef Justin Walker in an open kitchen. Sit beneath the tree that dangles upside down in the main dining room, or, to guard your privacy, arrange for dinner in one of the coolly decorated potting sheds overlooking the pond out back. Try anything “wood fired” – menu items change daily depending on what looks good. This is one of the Kennebunks hottest restaurants, so make reservations way in advance. EAT: Bandaloop. 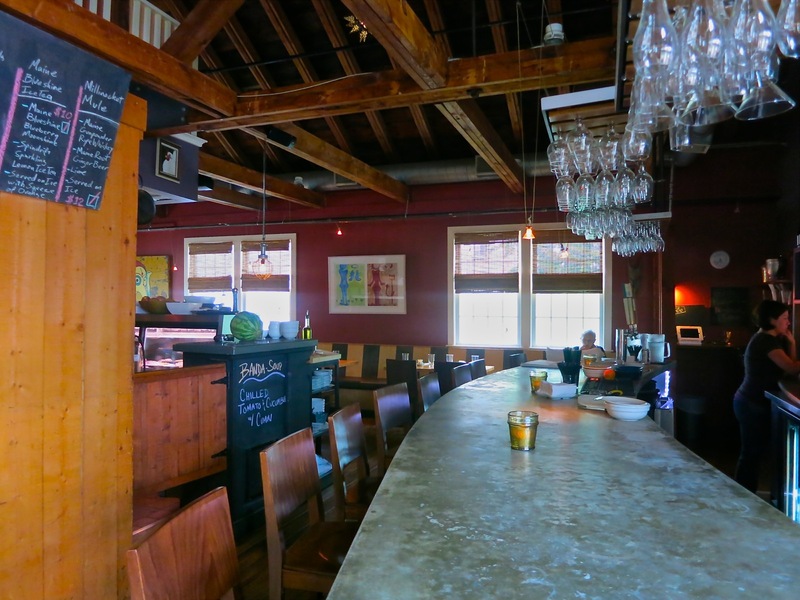 Bandaloop is a local favorite – rustic ambience and organic ingredients sourced from nearby farms. Try the Flying Goat Farm Cheese and Asparagus Plate ($15), Salmon ($27), NY Strip Rosemary Grilled ($27). 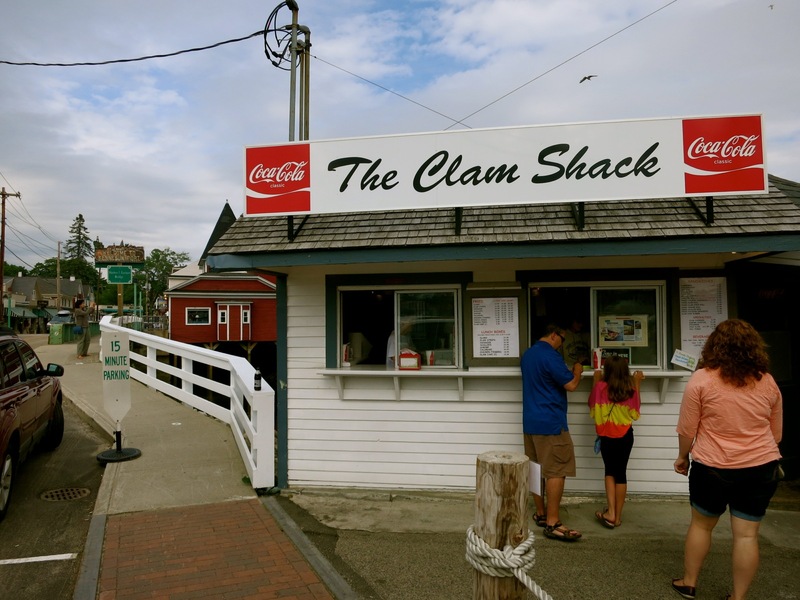 EAT: Clam Shack. It’s right on the bridge – you can’t miss it. Winning the Tasting Table Lobster Roll Rumble, this version hedges its bets, with both mayo AND butter coating whole tails and claws. $17.95. A certain travel review site lists over 50 lodgings in this area. Most are smaller B&Bs and many are very, very nice. The following is in no sense an exhaustive list, but it does represent some of the newer places that have not been around long enough to build a following. Here are hotels, inns and B&B’s to suit almost every traveler. STAY/OVERLOOKING OCEAN AND BUSH COMPOUND: Cape Arundel Inn. Formerly an 1895 Captain’s House, this adorable inn offers dead-on views of the Atlantic Ocean and is within spitting distance of the Secret Service who guard Walker’s Point- the Bush compound. Room # 8 features the original stained glass above the bed’s headboard. It’s a couple of miles from downtown Kennebunkport, but many guests don’t even leave the property, and don’t even have to, even for meals. The highly rated Ocean, is right off the lobby. Wanabee artists can sign up for “Artist on the Lawn” classes in season. Rooms $229-$450 depending on season. The former Old Fort Inn has been turned into a rustic-chic addition to Cape Arundel Inn – a bike ride away and very secluded. 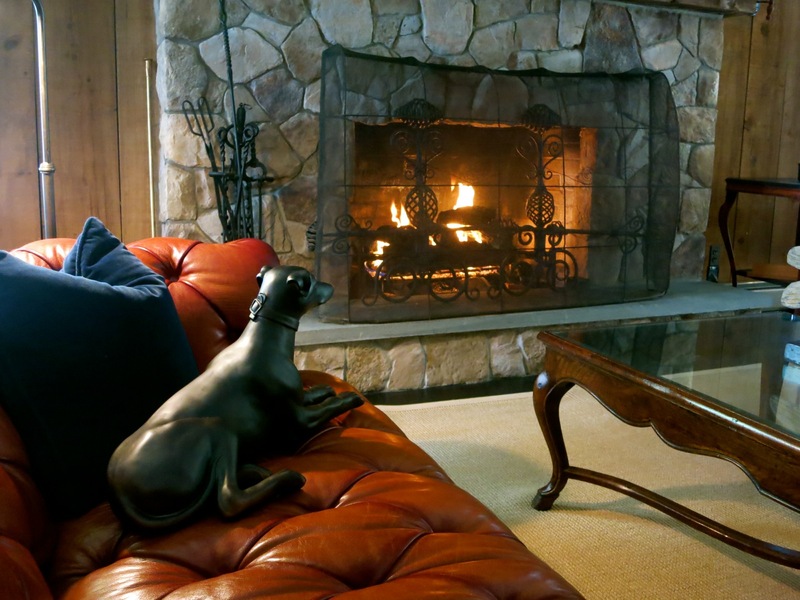 If you’re looking for larger rooms, a pool and Stasui, the leather dog who never moves from his spot in front of the large stone fireplace, book a room here. According to staff, it’s the perfect place to bunk down during a snowstorm. Rooms from $149 off season. STAY/IN TOWN: The Grand Hotel. 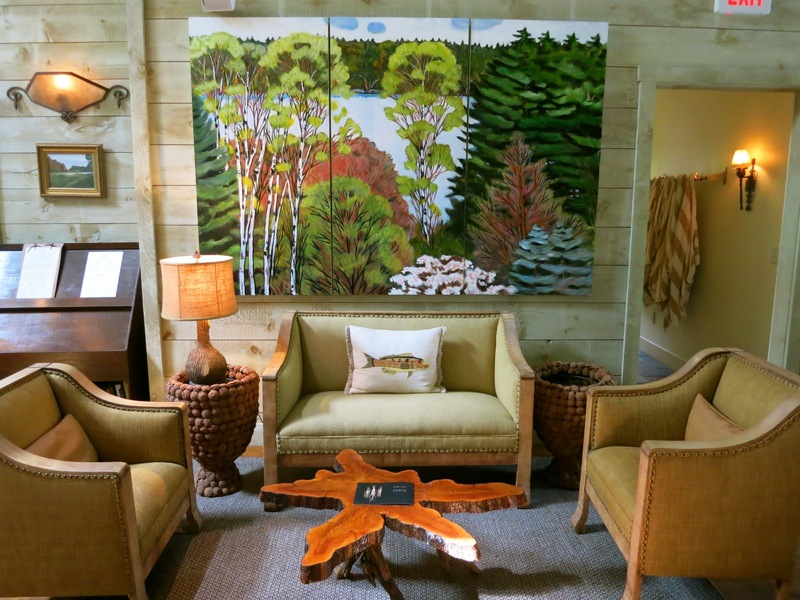 In size and form, it is neither “grand” nor a hotel, but this new boutique inn, which doubles as art gallery (and in fact, houses the Gallery at the Grand) in the center of Kennebunk has quite the subtle charm. Sand-colored grasscloth wallpaper and variations of ecru, cream and heather grays lend a peaceful air to each generously sized room. And state of the art Waterworks bathrooms in gray stone and mosaic feature large glass showers. I’m not sure what voodoo the innkeepers have deployed, but each time I entered my room, I felt an overwhelming sense of well-being. Perhaps it’s the sea air, or the sinkable pillow top bedding. Or perhaps it was merely the piped-in scent of “Overwhelming Well-Being.” Whatever it is, I’ll be back for another dose. Room rates $199-$350 per night depending on season. STAY/FAMILY: The Lodge on the Cove. 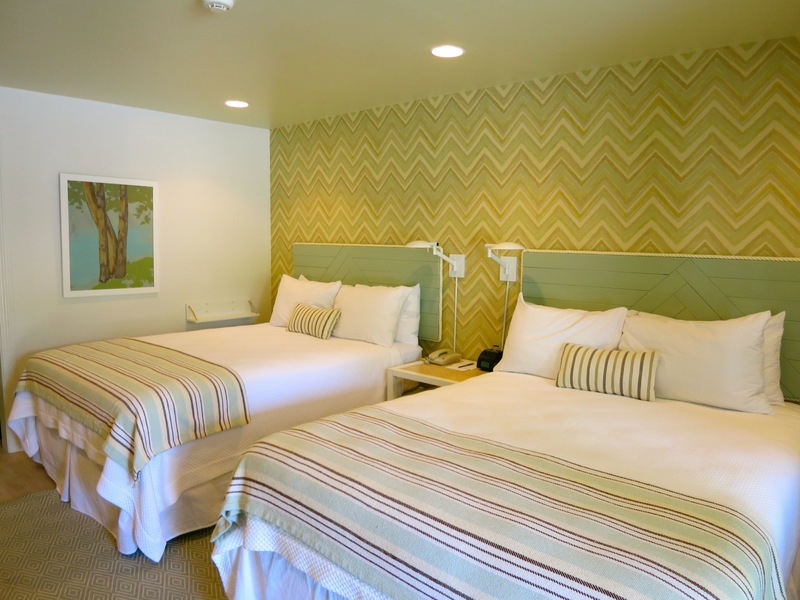 Several years ago, the vintage Village Cove Inn morphed into the “hip” motor lodge, Lodge on the Cove. Old school, you drive your car right up to your chicly remodeled seaside-hued 300 sq ft room, unload, then hit the big pool or funky light and airy reception area (former dining room) for a few board games. The Dory Restaurant just off the pool (read: we love bare-feet here) dishes out the best burgers, tater tots, and humungous milkshakes. In season, pick fresh blueberries from the bush right outside your motel door. Rates up to low $300’s in season. STAY/PRESIDENTIAL HUSH HUSH: Hidden Pond. Private and service-minded, Hidden Pond is where Bush 41 decided to party down on his 90th birthday. This enclave of 2-bedroom cottages and one-bedroom bungalows on sixty acres, decorated rustic to modern, seems to have filled a niche here. Many weeks sell out early – most to repeat visitors who no doubt love the seclusion, cooks kitchens, heated saltwater pools and outdoor showers. There are amenities aplenty: guests can pick veggies and herbs from a large organic garden to make the freshest salad imaginable, or clip flowers for cottage flower arrangements, take a Watercolor or Flower Arrangement Class, join other S’Mores lovers each night around a bonfire pit, or hit the beach. Goose Rocks Beach is just a mile away with all the amenities of Hidden Pond’s sister property, The Tides Beach Club. Or, if you are in need of a massage, the Tree Spa on site is exactly what it sounds like. Each little dwelling perched in the trees is a private treatment room. Cottages $425-$1325 per night depending on season. Bungalows $299-$799 per night. STAY/ON THE BEACH: The Tides Beach Club. This used to be Tides Inn, but was renovated into the upscale shoreline inn it is now. 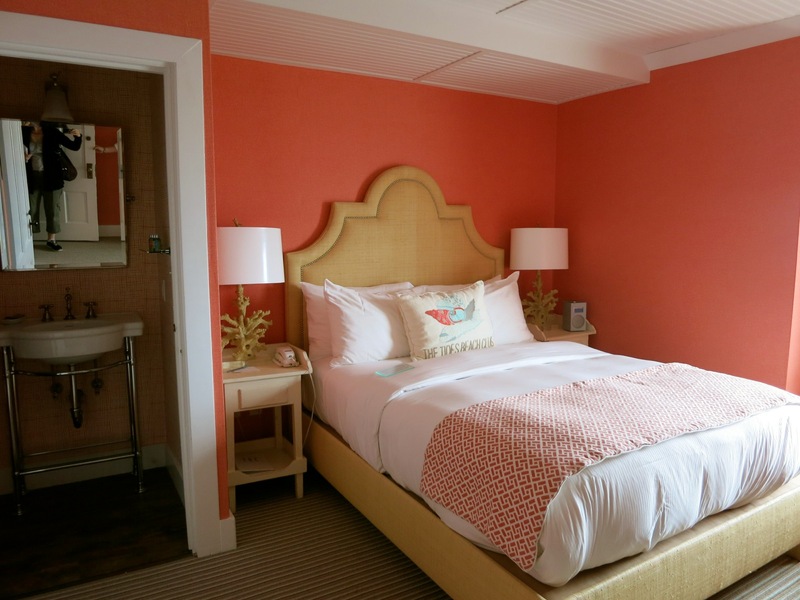 Rooms are done in cantaloupe orange and sea-foam green, and fashion-forward beachinista’s will adore the two Jonathan Adler designed suites. Located ten steps from the beach; you’ll be issued an umbrella, chair and towel, and then need not move an inch. Guests can use the pools at Hidden Pond. Rooms $199 – $400, Suites $400-$800 depending on season. STAY/OTHER RECOMMENDED: A Relais and Chateaux property, the White Barn Inn is the Grande Dame of classic posh Kennebunk lodging. Word has it that though pricy, the Chef’s Tasting Menu is one of the best dining experiences around. 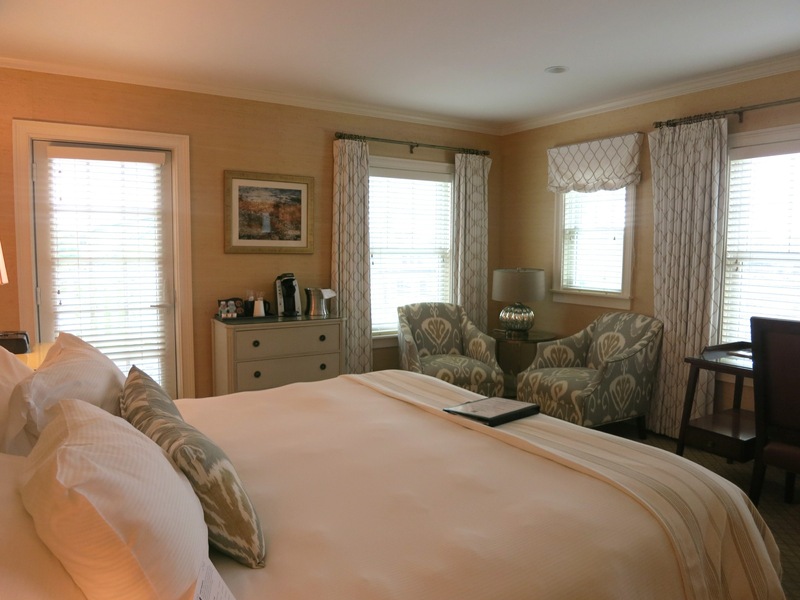 And each of the 16 Cottages at Cabot Cove have been luxuriously furnished by a different local interior designer.